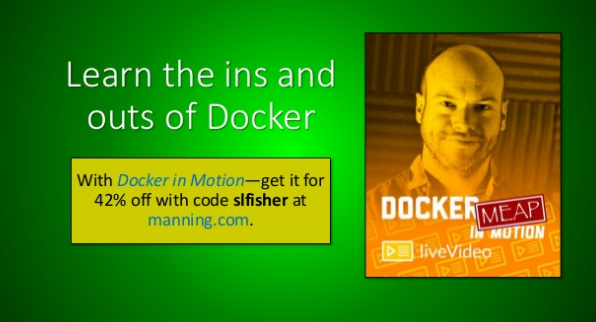 This article dives into running containers. If you’re interested in learning some practical techniques that might not be obvious, read on! 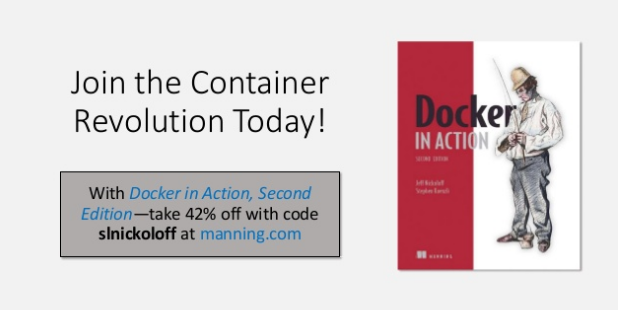 Join the Container Revolution Today! 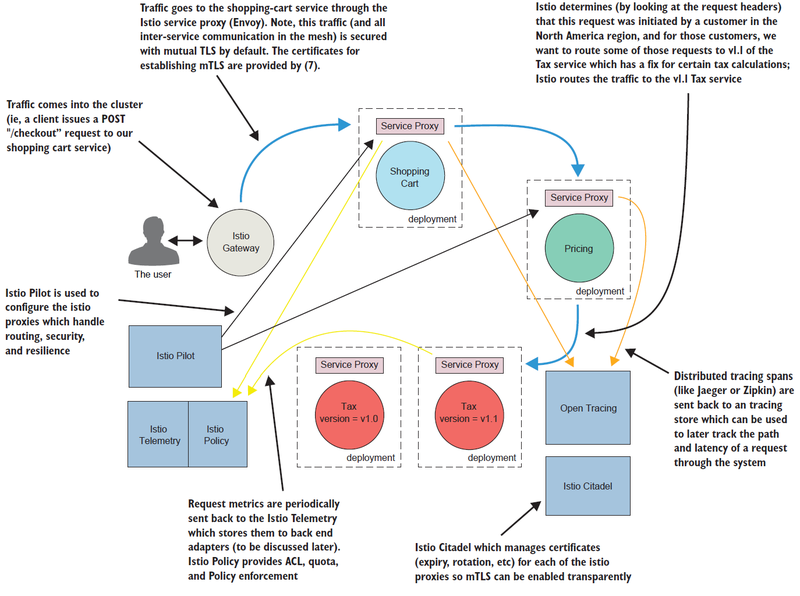 The technology inside OpenShift is pretty cool. But unless you can tie a new technology to some sort of benefit to your mission, then it’s hard to justify investigating it. In this article, we’ll look at some of the benefits OpenShift can provide, starting out by looking at some of the technological benefits. 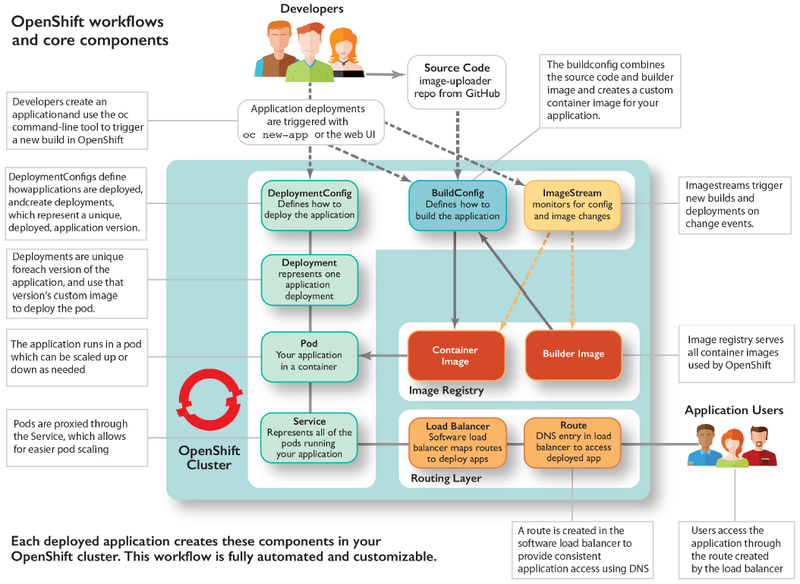 This article, excerpted from chapter 2 of OpenShift in Action, provides an introduction to OpenShift using the command line to deploy an application.